This is the Medical category of the Broad REach Benefits blog. At Broad Reach Benefits, we focus on employers that have between 30 and 500 benefit eligible employees. We’re employee benefit specialists, not a big box brokerage firm or payroll company with a sales force peddling policies. Employer contribution rates vary based on employee group. 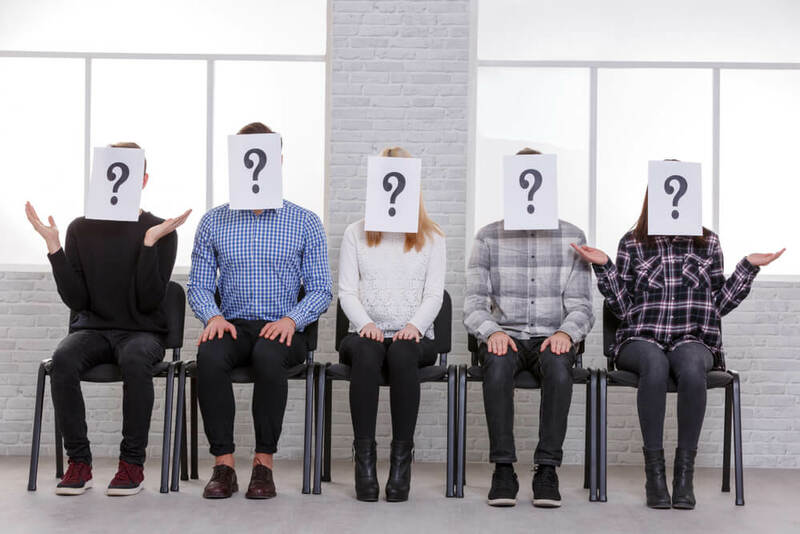 In general, employers may treat employees differently, as long as they are not violating federal rules that prohibit discrimination in favor of highly compensated employees. These rules currently apply to self-insured health plans and arrangements that allow employees to pay their premiums on a pre-tax basis. The nondiscrimination requirements for fully insured health plans have been delayed indefinitely. Employers should also confirm that any health plan rules do not violate other federal laws that prohibit discrimination. In addition, employers with insured plans should confirm that carve-out designs comply with any minimum participation rules imposed by the carrier. The employer maintains separate health plans for different groups of employees. On June 19, 2018, the Department of Labor (DOL) released a final rule that gives small businesses more freedom to join together as a single group to purchase health insurance in the large group market or to self-insure. These benefit arrangements are called association health plans (AHPs). By forming AHPs, small employers can avoid certain Affordable Care Act (ACA) reforms that apply to the small group market. According to the DOL, this will provide small employers with more affordable health insurance options. However, in exchange for lower premiums, AHPs may cover fewer benefits. Most AHPs will not be subject to the ACA’s essential health benefits (EHB) reform, which requires small group plans to cover a core set of items and services, such as mental health care and maternity and newborn care. Small employers may want to consider banding together to form an AHP as a more affordable health insurance option. Employers should carefully review the AHP’s benefit design to make sure it is appropriate for their workforce. Because AHPs are regulated at the federal and state level, the availability of these plans will also depend on a state’s regulatory approach. On Oct. 12, 2017, President Donald Trump signed an executive order that directed the DOL to consider issuing regulations that would permit more employers to form AHPs as a way to expand access to more affordable health coverage. 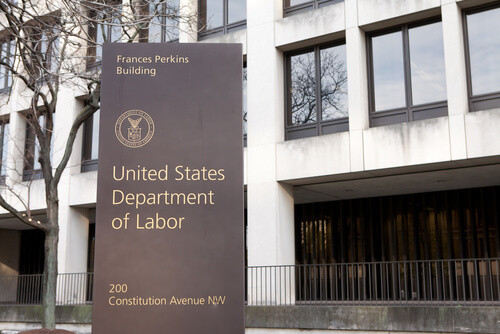 The DOL was specifically instructed to consider expanding the conditions that must be satisfied to form an AHP that is treated as a single plan under the Employee Retirement Income Security Act (ERISA). On April 9, 2018, the Centers for Medicare & Medicaid Services (CMS) announced a one-year extension to the transition policy (originally announced November 14, 2013 and extended several times since) for individual and small group health plans that allows issuers to continue policies that do not meet ACA standards. The transition policy has been extended to policy years beginning on or before October 1, 2019, provided that all policies end by December 31, 2019. This means individuals and small businesses may be able to keep their non-ACA compliant coverage through the end of 2019, depending on the policy year. Carriers may have the option to implement policy years that are shorter than 12 months or allow early renewals with a January 1, 2019 start date in order to take full advantage of the extension. The Affordable Care Act (ACA) includes key reforms that create new coverage standards for health insurance policies. For example, the ACA imposes modified community rating standards and requires individual and small group policies to cover a comprehensive set of benefits. Millions of Americans received notices in late 2013 informing them that their health insurance plans were being canceled because they did not comply with the ACA’s reforms. Responding to pressure from consumers and Congress, on Nov. 14, 2013, President Obama announced a transition relief policy for 2014 for non-grandfathered coverage in the small group and individual health insurance markets. If permitted by their states, the transition policy gives health insurance issuers the option of renewing current policies for current enrollees without adopting all of the ACA’s market reforms.